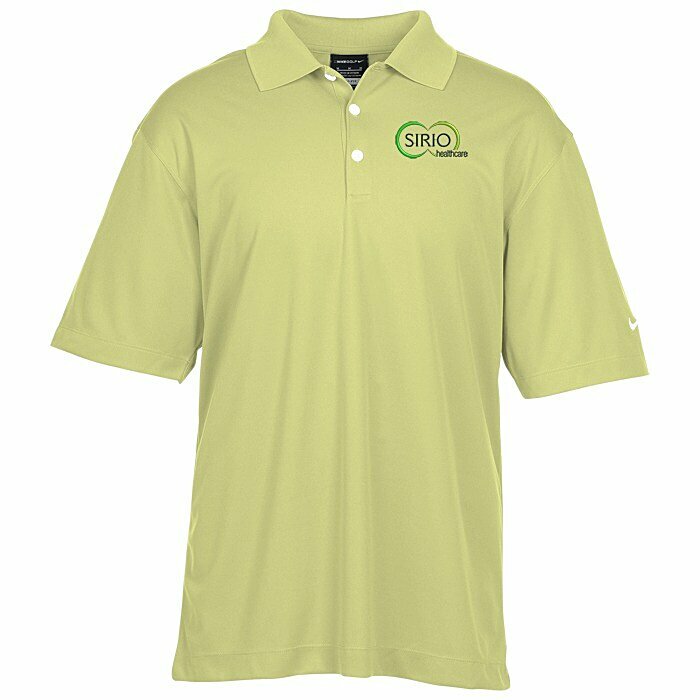 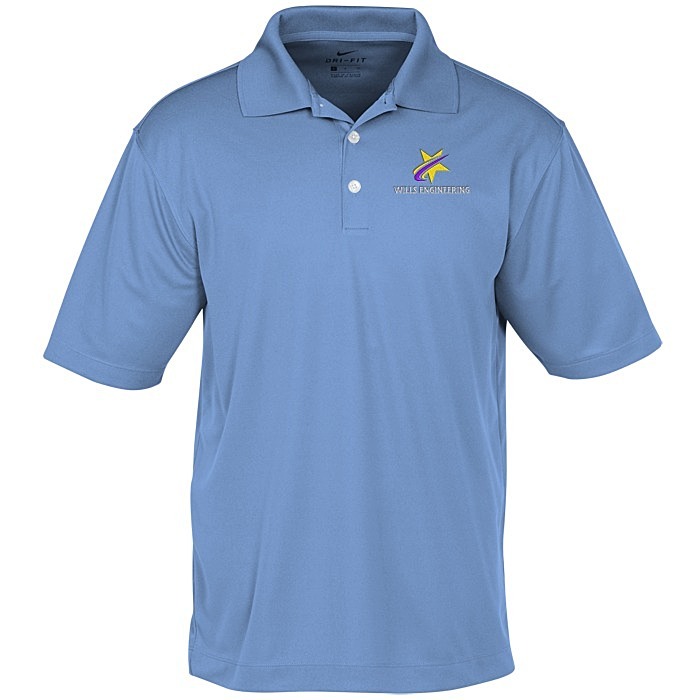 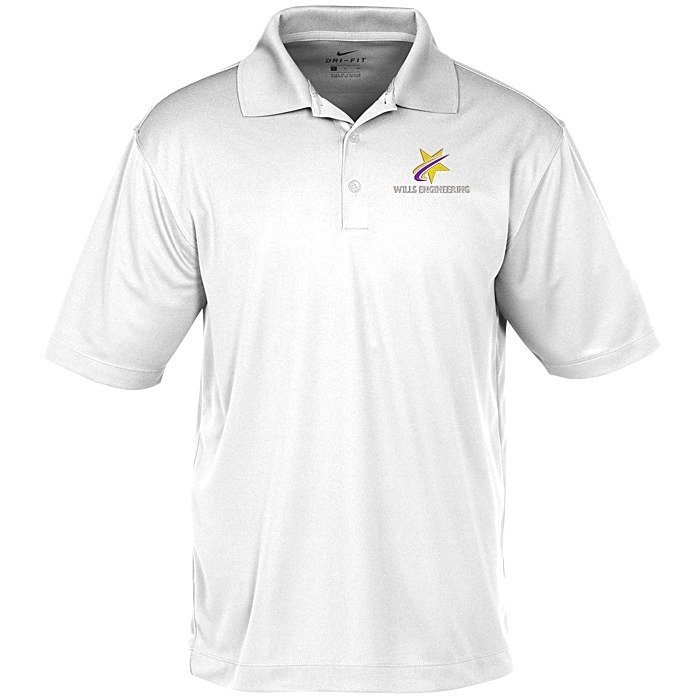 Give your corporate logo its due recognition! For the coordinating ladies’ polo, see item #114139-LNike Performance Tech Pique Polo - Ladies'. No charge for upsizing and talls!